From September 11 to 29, 2017, the Committee on the Rights of the Child (CRC Committee) held its 76th Session in Geneva. 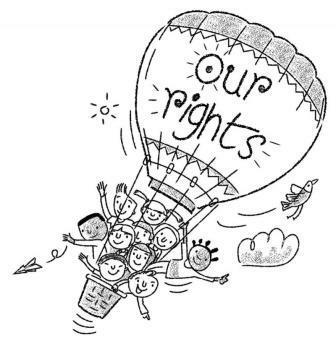 The CRC Committee reviewed the progress of the implementation of the Convention on the Rights of the Child in 6 countries: Democratic People’s Republic of Korea, Denmark, Ecuador, Republic of Moldova, Tajikistan and Vanuatu. The full post-session report is available here, including a summary of the main recommendations from the Committee and detailed information on direct and indirect recommendations given to the State parties under review.